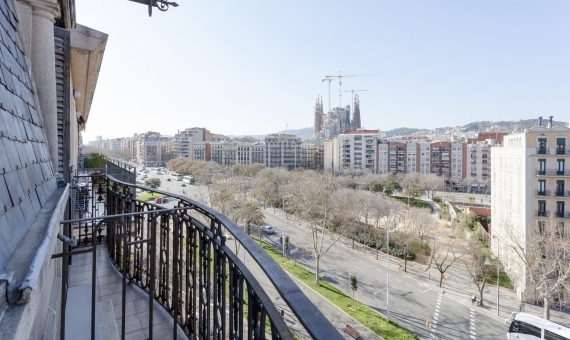 Barcelona is an amazingly beautiful city with its own character and spirit, and a rich cultural and architectural heritage. 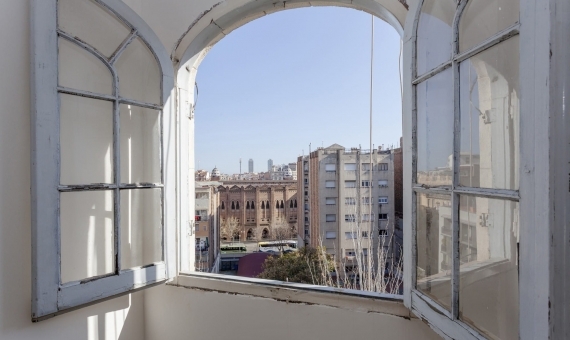 All of the buildings in the centre of Barcelona are like one great work of art, but Gaudí’s masterpieces can be considered as Catalonia’s architectural landmarks. 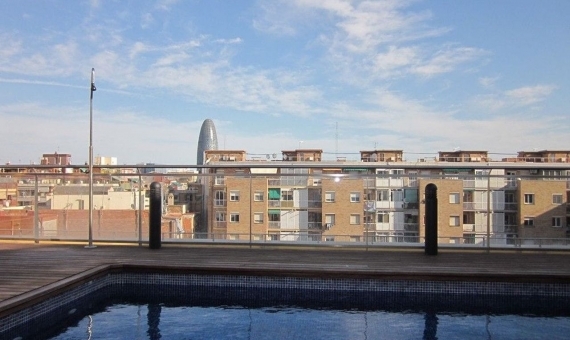 Year upon year, the number of tourists visiting Barcelona continues to grow. 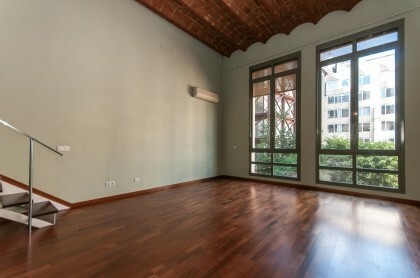 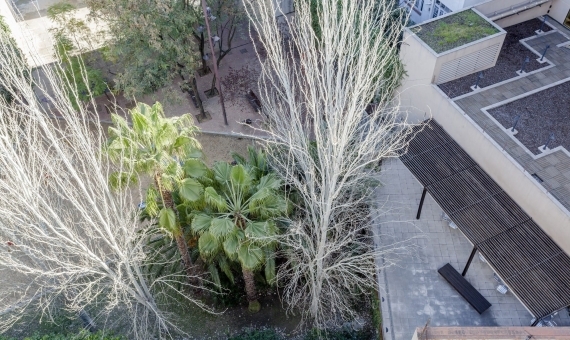 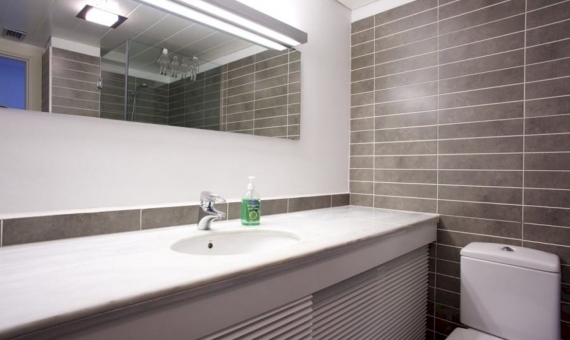 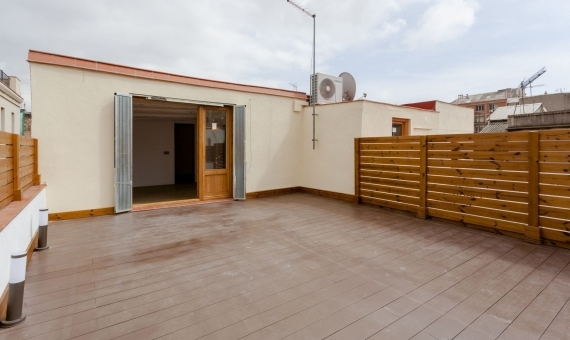 Flats in the centre of Barcelona are successfully rented out throughout the year, whatever the season. 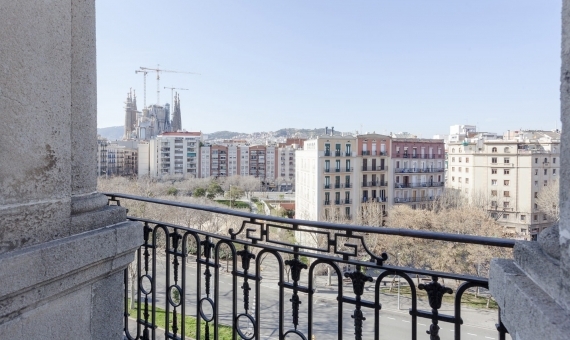 This is due to Barcelona’s rich cultural life and the world-famous museums. 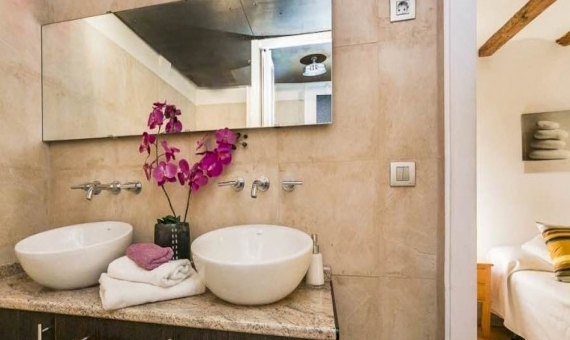 The city centre also draws tourists thanks to the concentration of key attractions: the Gothic Quarter, Las Ramblas, Plaza Catalunya, the old port, the oceanarium, the Liceu Theatre, Casa Batlló, the Sagrada Família, and dozens of other cultural sites. 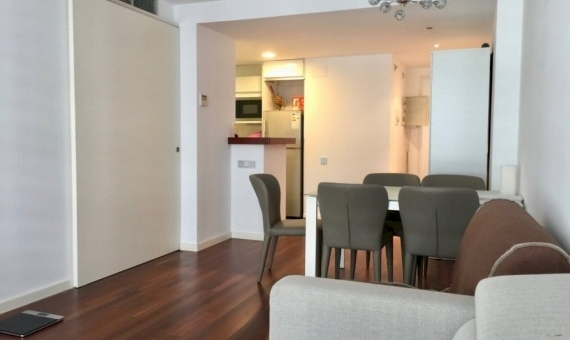 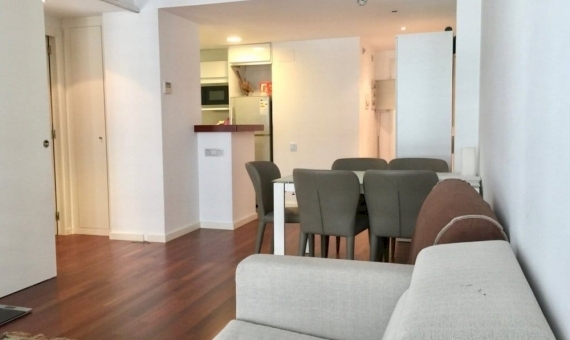 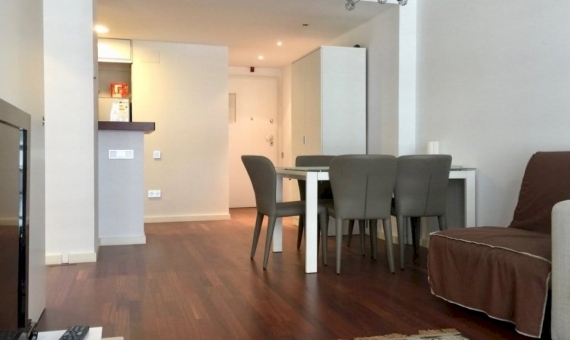 Apartments in the centre of Barcelona, which most holidaymakers want to rent, bring in a decent, steady income throughout the year. 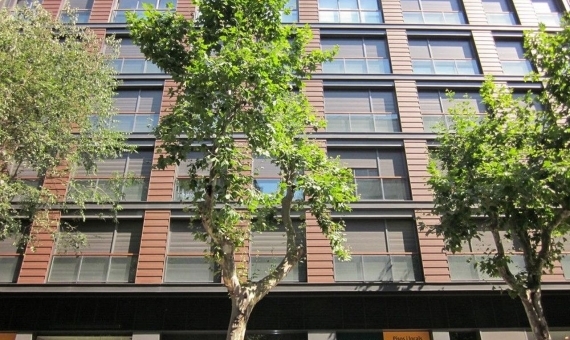 Many also prefer to buy property in the centre of Barcelona to live in. 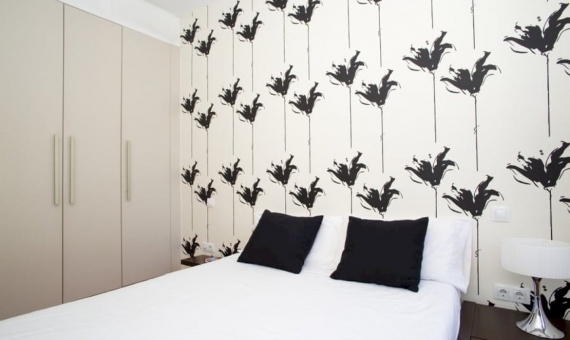 This is especially convenient if your work office is based in the city centre or you work in the tourism sector. 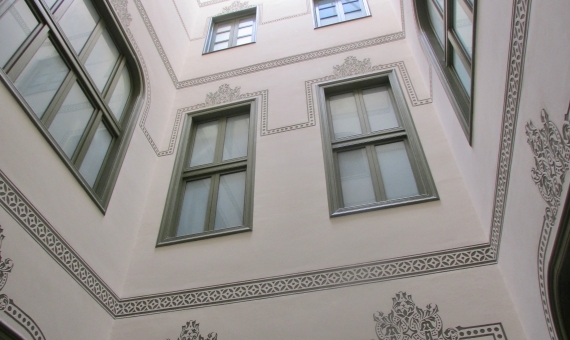 Most of the apartments in the centre are located in historic buildings and are characterised by their special colour and atmosphere. 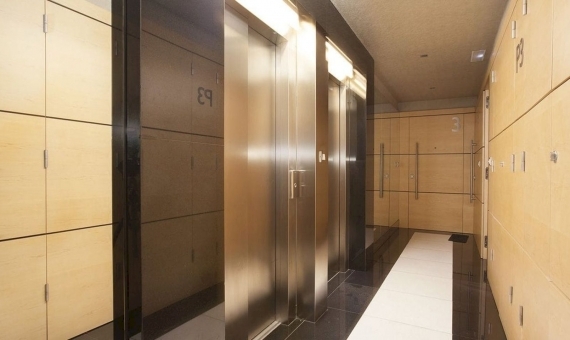 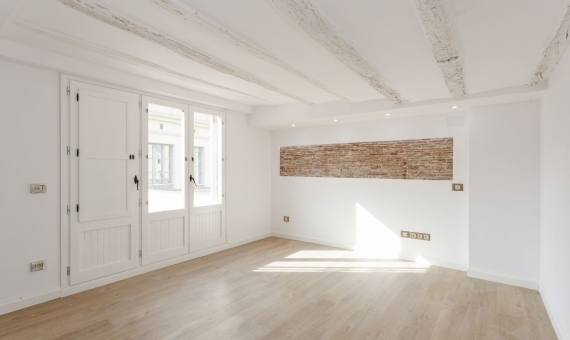 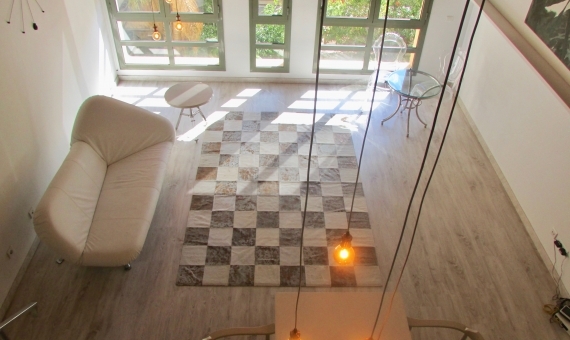 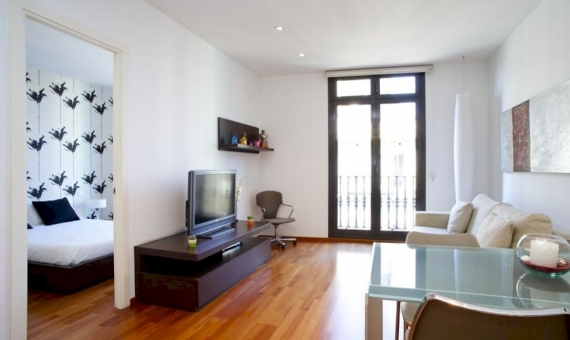 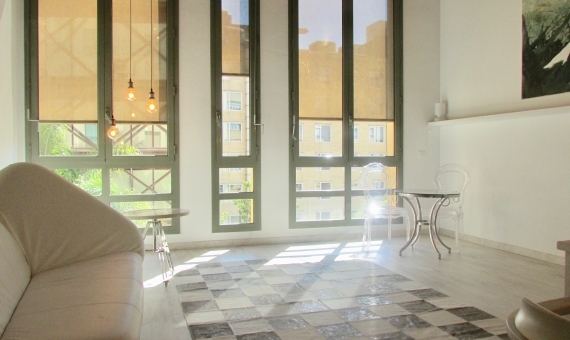 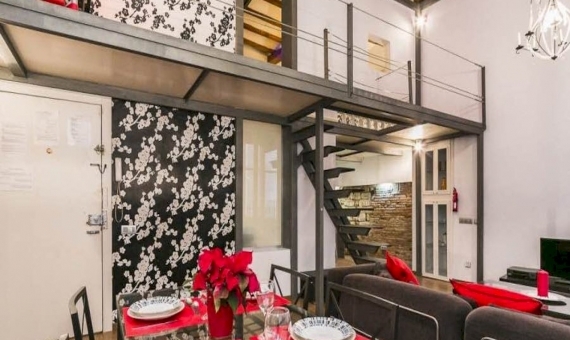 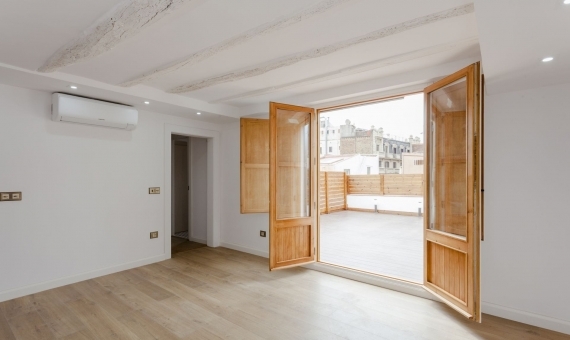 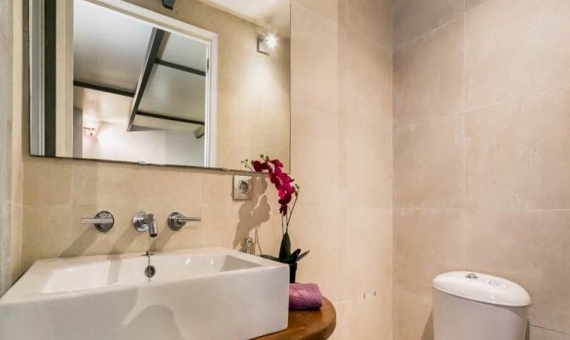 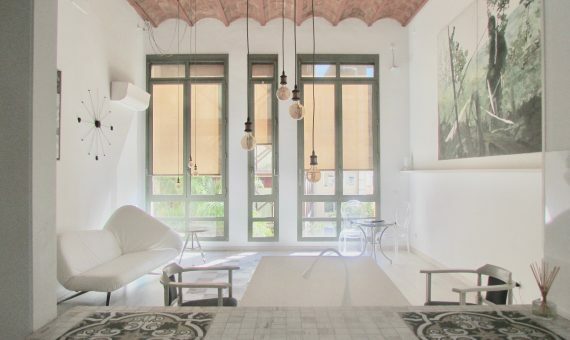 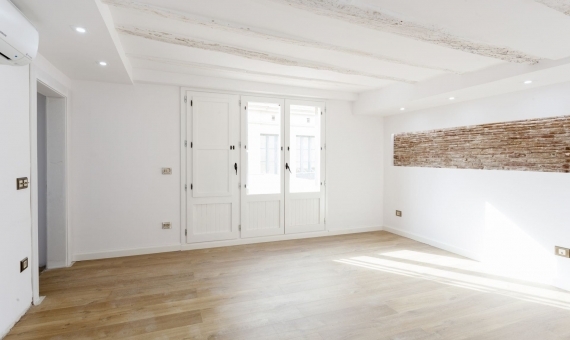 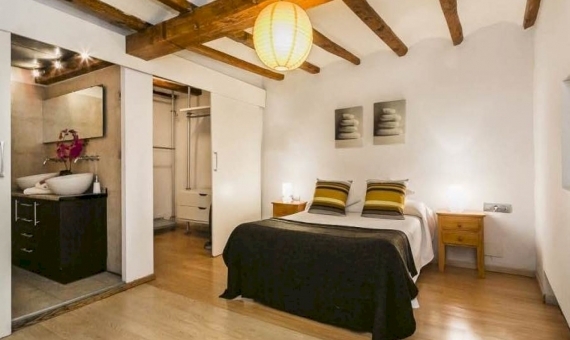 Buying an apartment in the centre of Barcelona means immersing yourself in its festive ambiance, harmony, and beauty. 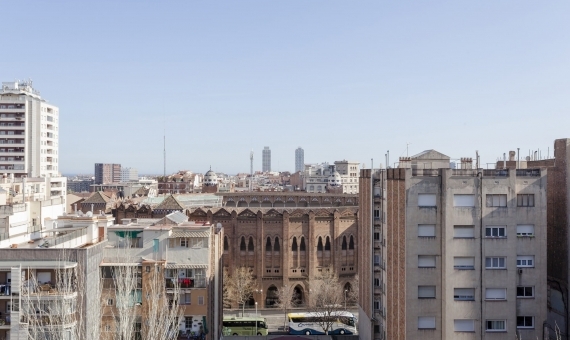 It is here that the main cultural events take place: fairs, festivals, carnivals, concerts, and parades. 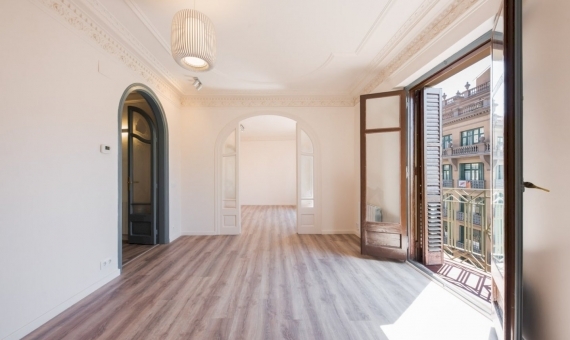 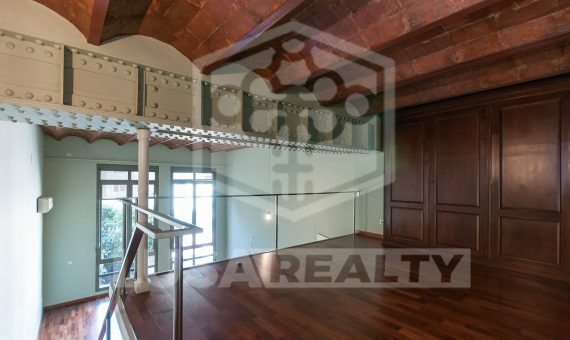 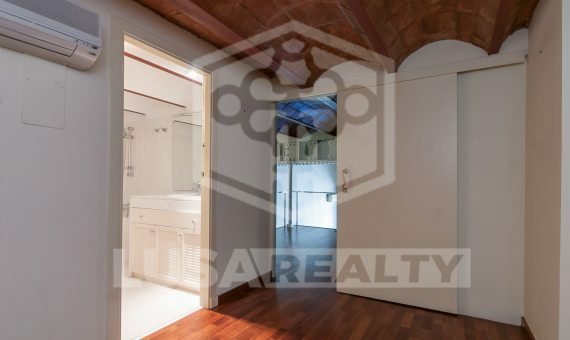 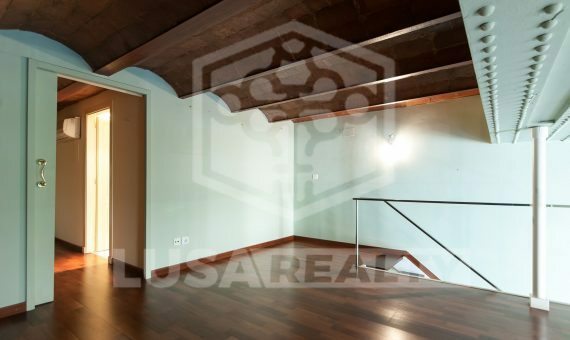 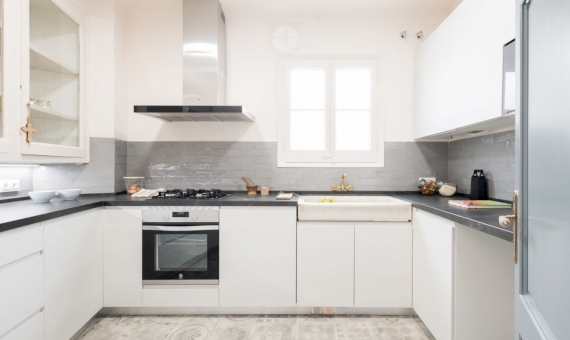 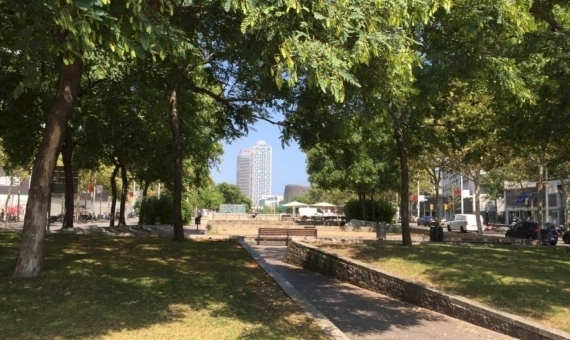 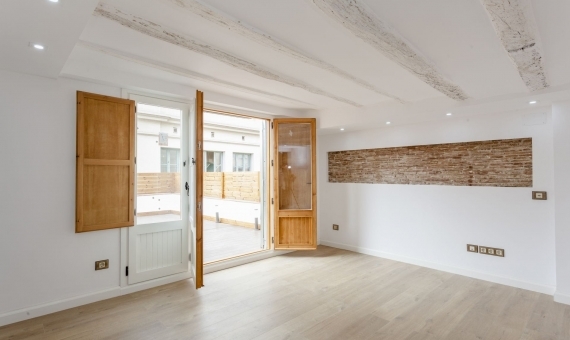 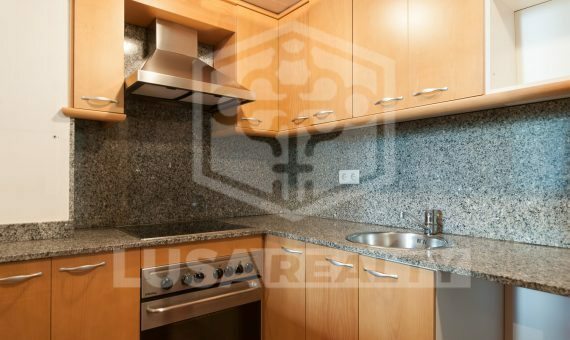 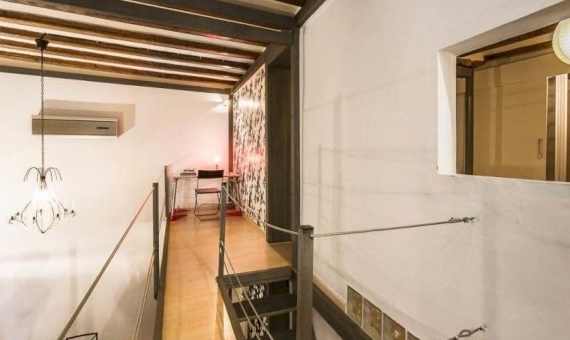 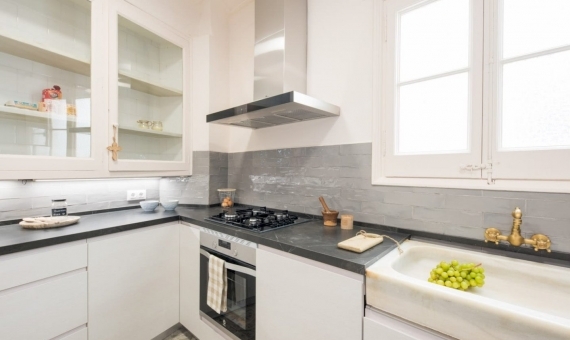 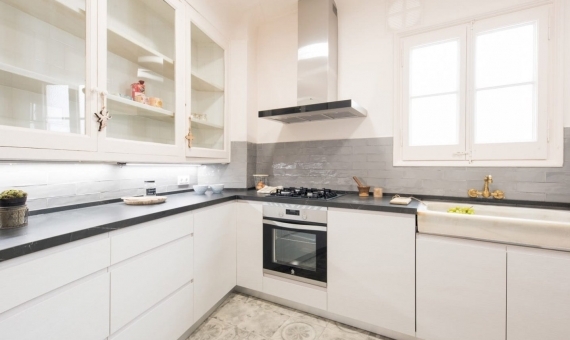 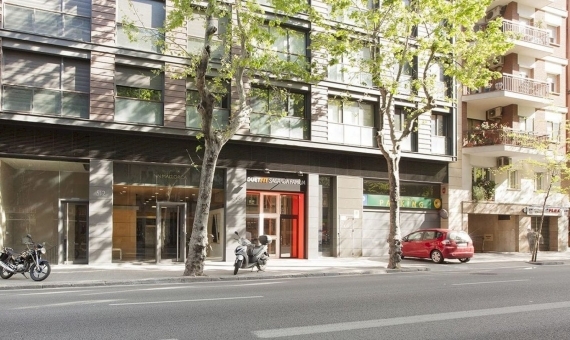 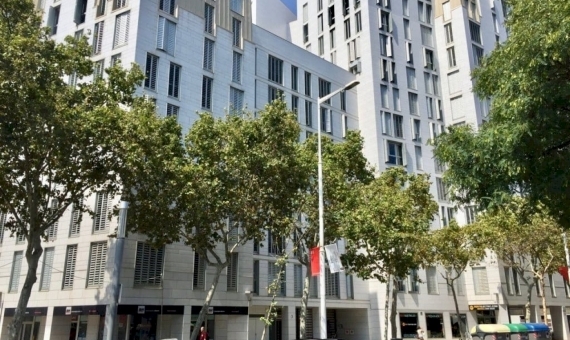 Lusa Realty has a large selection of real estate in the centre of Barcelona, and our experts will help you to find the perfect option to suit your requirements. 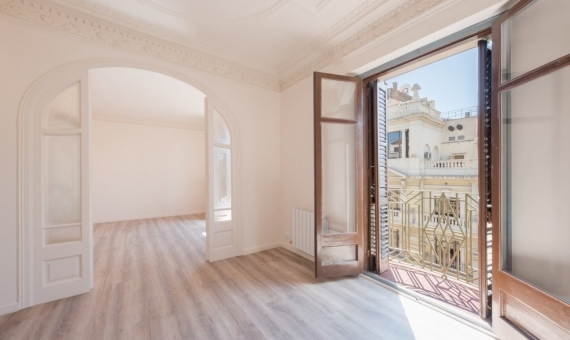 It is important to note that our staff have lived in Barcelona for many years and understand all of the intricacies involved in choosing an area, building, and property. 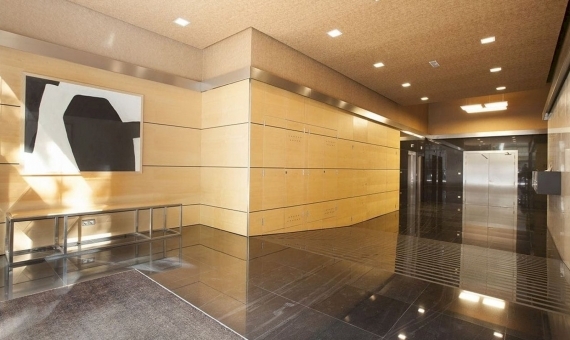 Our team also includes professional translators and lawyers who will be able to assist you in all related matters.